A guilty pleasure of mine is watching 'A Day In the Life' (DITL) videos on YouTube. I've mentioned before how inherently nosy I am - so it should come as no surprise that not only do I love reading about other people's lives on blogs - I also love watching them do their thing on video. I especially enjoy watching what other parents get up to. It's easy to edit out the messy bits of life in blog photos - but slightly less so on video. Kids are unpredictable and you can't edit out the pile of dirty laundry if you're filming them as they run past it! I really enjoy this day as it's a break from the four walls of my box-room office and I get to hang out with some really cool people but I definitely miss my girls as they're often asleep when I leave and again when I return in the evening. 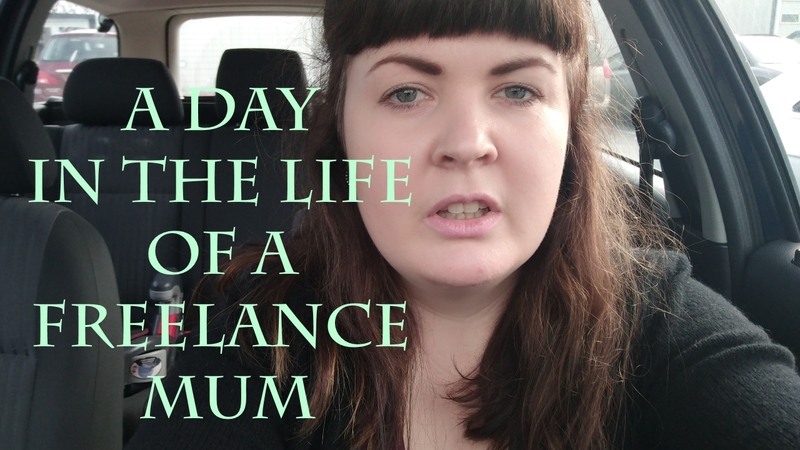 In fact there's barely any evidence of me being a mum at all in this video... Maybe I'll do another version of my ordinary day-to-day life, just for the sake of showing the contrast! I hope you enjoy the video and I'd really appreciate if you'd subscribe to my channel if you're into that sort of thing. Thanks!